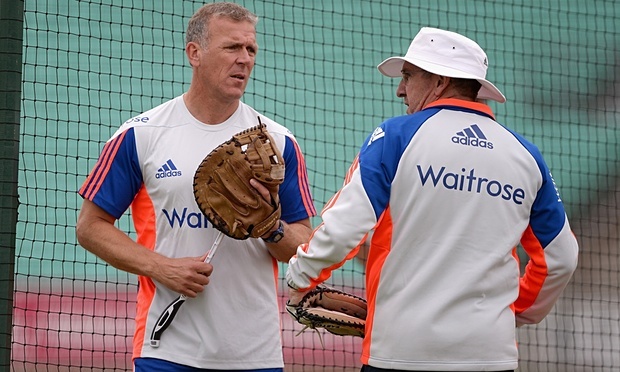 Cricket Psychology: England – Drawing From History! Martin Perry 20th August 2015 26th January 2016 Comments Off on Cricket Psychology: England – Drawing From History! It’s the final game of the Ashes series, and its an opportunity for England to cement their dominance over this Australian team. One of the surprising things that we have learnt about England’s series preparation, is that there has been an new-found openness about them, which was not always the case in past, more insular self-protective England teams. An openness that has allowed current players to reconnect with England greats of the past and tap into their insights and know-how. For example, Stuart Broad admits that he has never really spoken with Ian Botham previously. Given that Botham is at every test match as a TV pundit, then this is surprising news. Whilst Botham may not be everyone’s cup of tea as a pundit, there is no doubting that he has real insights into how to take test matches by the scruff of the neck to positively change match dynamics. Insights into how to play without fear. Insights into how to be bold and courageous. So why not tap into his know-how for the betterment of your own test match game? Stuart Broad appears to have done just that. Alec Stewart is spending time with the players now. The utimate professional. What insights can hungry to learn players get from Stewart about how to prepare thoroughly for a game. How to leave no stone un-turned in being the best you can be. The top players from history carry game intelligence about how to succeed at test level. And that intelligence, if drawn on, can aid the development of a current player. It helps build your cricketing mentality, so that you are not just seeing the game through your own eyes, but through the eyes of those who have been there and done it. So much so, that you are not taking on Australia by yourself. But taking them on with the legends of the past in support. Many teams fail to draw on the best of the past. History is considered by some to be irrelevant, or a burden upon the now. But keeping the chain of history alive, allows a humility and respect that negates over-bearing ego, and leads to a merging of the past and the present in a unified way. Rugby Psychology: England – Game Management!